I apologise for the awful pun in the title, but I thought something a bit cheesy would be appropriate - if you don't laugh you'll cry, right? No, I'm joking. Although it's not something that I am generally too sore about, I know a lot of people struggle with the concept of being single and that struggle gets multiplied by a hundred when the festive season rolls around. 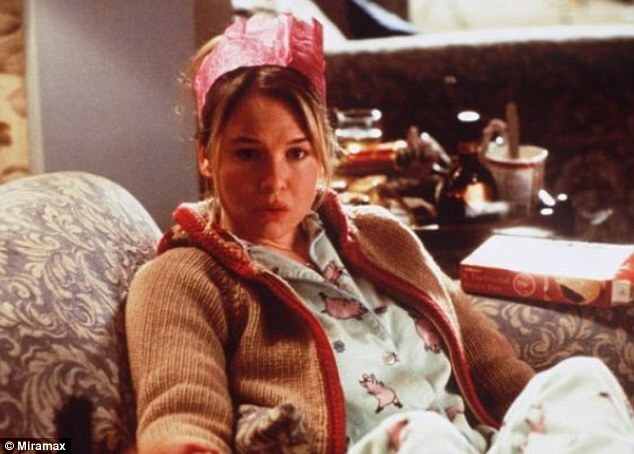 It's a six-week long nightmare reminiscent of the opening scene of Bridget Jones' Diary. An endless parade of parties at which your loved-up friends act all coupley and you sit in a corner with a bottle of wine, desperately trying to avoid the mistletoe and the one lone creepy guy hanging out underneath it. The hoards of family members descend to pry into your personal business, always starting with that much-dreaded question: "So...is there anyone special on the scene?" While you might want to answer by screaming in their faces before retreating behind the Christmas tree with the contents of your little cousin's selection box, you have to smile and trill just a little too brightly, "Oh you know, no one at the moment" whilst thinking, "No, I'm just as lonely and unloved as I was last time you asked". Okay, so that's all a little dramatic. But when all you see is couples bundled up in matching scarves and holding hands whilst they ice-skate romantically along, it's enough to make you want to drown yourself in a vat of eggnog, your corpse sinking quickly, weighed down from consuming a family size tub of Quality Street. Never fear, fellow singletons! I am here with a few tips for brightening up the festive season. Save some money. 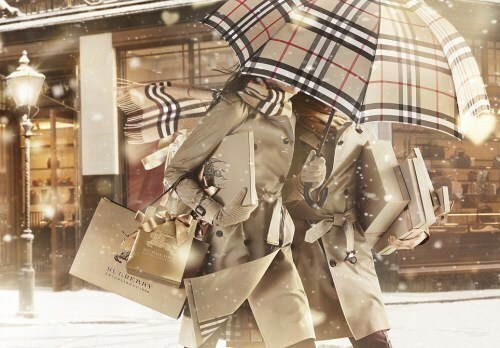 There's no two ways about it; Christmas is expensive. 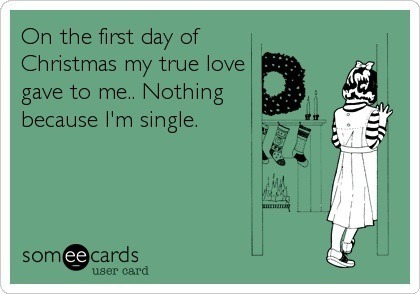 Being single means a whole load of people not on your present list - no partner, no in-laws, no brothers/sisters/aunts/uncles/grandparents/family pets [delete as applicable] you've only met once. Just worry about your own relatives, that's bad enough as it is. And no travelling to spend festive weekends with people who are essentially strangers to you, no awkward drinks with their friends...really, it's a blessing to be single! Freedom. Those loved-up couples won't be looking so smug when you tell them all about your antics under the mistletoe (once the lone creepy guy has been shooed away). Who doesn't like a cheeky festive guilt-free flirt? The only people who claim not to are people in committed relationships who aren't allowed to admit that they secretly envy your current single status. Who knows if Santa's got a hot new 'friend' up his sleeve for you this year? Don't torture yourself. I know that Love Actually and The Holiday are amazing festive films but if you're feeling a little tender over your single state, maybe give them a miss until you're feeling a bit better. Or at least there'll be no one around to see you crying into your mulled wine. Stick on The Grinch or The Muppets' Christmas Carol; kids films will never let you down when you need a smile on your face. Fill your time. 'Tis the season to be merry, so dive right in! Invite your other single friends round to help put up your Christmas decs. Don silly antlers and flashing Santa hats, stuff yourselves with mince pies and have a boogie to your favourite festive tunes. It's much more fun and less depressing than doing all that stuff alone...trust me. On the same note, make the most of being able to spend more time with your family. There's no question over where you're spending Christmas, so enjoy the chance to just chill out at home. Smile Bridge, it'll be over soon! Before you know it, it'll be New Year's Eve and you'll have all the excitement of seeking out a midnight kiss and planning a list of resolutions that you'll probably break before the end of January. And who will be there to judge you for that? No one. The single life is cracking. Do you have someone special around? Whether you do or not, I hope everyone has a wonderful festive season, full of love (romantic or otherwise). The movie Love Actually changed my life. It was mainly the combination of scene 8 with Dido's song "Here With Me" playing as Mark walks away fro "self-preservation" and then scene 15 (where he holds the flashcards letting Juliet know she was the one) that did it. I tracked down a long lost love but we never got together. Time had long since passed us by. Now I like to torture myself with the movie. I'm afraid I haven't taken your advice so far. I wish us all luck getting through the Season and love your suggestions!